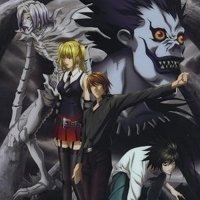 The story of Death Note revolves around a high school student called Yagami Light. His life changed when he saw a supernatural notebook that fell from the sky. Mutated homo sapiens that have a dangerous telekinetic power is being captured and isolated in laboratories by the government. One of the sixth-sense-possessing humanoids escapes loses her memories and winds up living with a boy from her past. 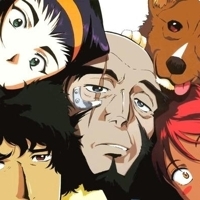 See You Space Cowboy is the titular theme of this space odyssey action show, Cowboy Bebop. Earning bounty rewards is one of the few profitable jobs outside of crime in the solar system - and Spike and Jet are just doing their work as they get mixed up with even more interesting people. Tomoya is labelled as a delinquent at his school because he is constantly late and skips classes, but he seems to have little care about how others perceive of him. 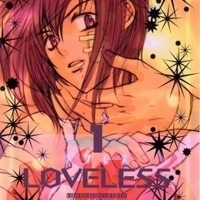 Everything in his life seemed dull and unchanging until one morning he meets Nagisa Furukawa on the road to his school; he finds her muttering to herself to give her more motivation for the school day. In an alternate version of the present day, we have computers known as Persocoms that can be designed to look like toy figures, animals, and even people. Our story focuses on one such Persocom named Chi and her new owner, Hideki Motosuwa, who is too broke to buy one and yet is lucky enough to have found Chi in the trash. 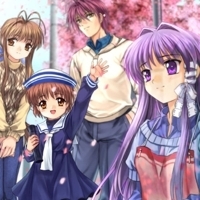 The story revolves around Mahiro Fuwa, a teenager whose sister was mysteriously murdered one year before, and his friend Yoshino Takigawa. 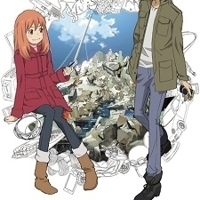 Mahiro is contacted by Hakaze Kusaribe, the leader of the Kusaribe clan who was left stranded on an unknown deserted island by her followers, and agrees to help Hakaze in exchange for her help to find out the culprit for the death of his family. 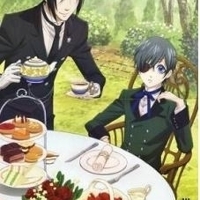 In Victorian-era Europe, a young boy loses everything he once held near and dear to a vicious plot. In his moment of death, he strikes a deal with a demon: his soul, in exchange for revenge. Due to an untimely death of one of its members, a once happy and playful group of friends drifted and grew apart. Living their lives separately from each other, they secretly blame themselves for the horrible accident, and never got to move on even after years had passed. 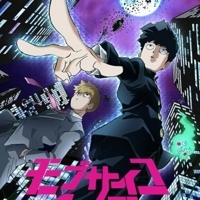 Kimihiro Watanuki is a peculiar high school student, as he possesses an ability that allows him to see the supernatural. 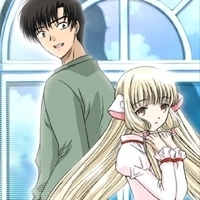 One day while he was walking home, Watanuki accidentally stumbles upon a strange shop, where he meets its owner, Yuko Ichihara. 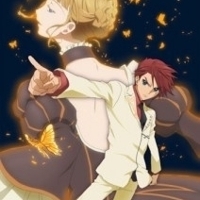 Set in the year of 1986, Umineko no Naku Koro Ni (Translated as Umineko: When they cry in English) tells the tale of the affluent Ushiromiya family during their yearly tradition to gather in the island of Rokkenjima. 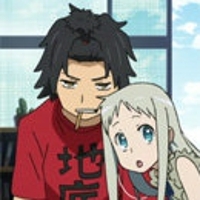 But during this time in the island, family bonds are not strengthened. 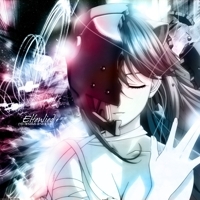 Case Closed, also known as Meitantei Conan (Detective Conan), is a Japanese detective manga series written and illustrated by Gosho Aoyama and is serialized in Weekly Shonen Sunday since 1994. 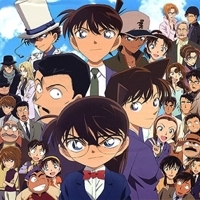 The name "Case Closed" for the English language release results from "unspecified legal considerations" of the name Detective Conan. 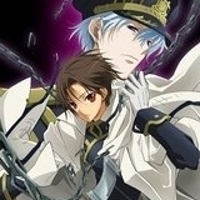 Set in a gothic fantasy world, this is the story of Teito Klein, an orphaned slave who became the top military academy student. However, an unexpected turn of events left him pursued by the forces of the Barsburg Empire. 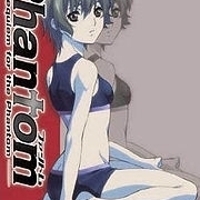 Phantom of Inferno (Phantom ~ Requiem for the Phantom) is a story detailing the life of a 15-year-old Japanese boy who is kidnapped after witnessing the killing of a reporter. 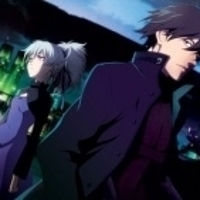 After being kidnapped his memories of his past life are erased and is given the choice to join Inferno or die. 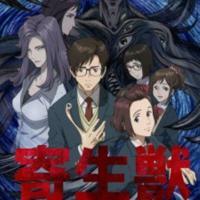 Parasyte centers on a 17-year-old teen named Shinichi Izumi, who lives with his mother and father in a quiet neighborhood in Tokyo. One night, worm-like creatures called Parasites appear on Earth, taking over the brains of human hosts by entering through their ears or noses. 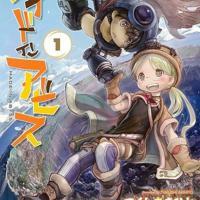 The story follows Rico, an orphan who dreams of becoming a great cave raider, much like her mother, and solve the mystery of the Abyss. The Abyss is an unexplored enormous cave system inhabited by strange and wonderful creatures, along with mysterious artifacts. 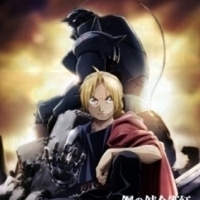 The extra episode is based on a side story of "Fullmetal Alchemist" manga published in "Fullmetal Alchemist Perfect Guidebook" (2003). 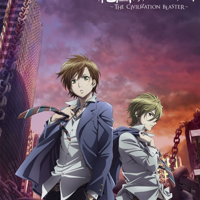 Edward and Alphonse meet a blind alchemist named Jude who supposedly performed a successful human transmutation, resurrecting a young girl named Rosalie Harbinger. On November 22, 2010 ten missiles strike Japan. However, this unprecedented terrorist act, later to be known as "Careless Monday," does not result in any apparent victims, and is soon forgotten by almost everyone.